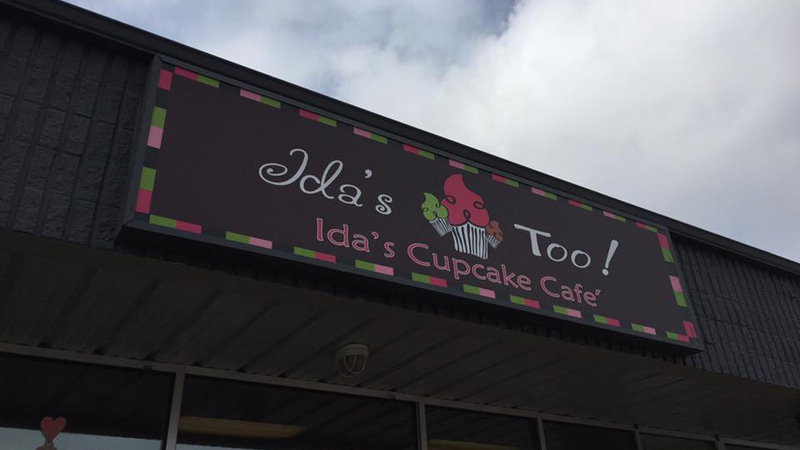 At Ida’s Cupcake Café, they may deal with sprinkles, frosting and celebrations all day, but don’t think they don’t take it all very seriously. After all, offering over 100 different combinations of their signature cake and frosting combinations is seriously work. Seriously delicious work. If you want a birthday cake, mini cupcakes for a baby shower or children’s birthday party or you’re getting married and want a unique dessert for your guests, Ida’s can probably hook you up. They offer nine daily cake flavors and 14 daily frosting flavors, plus they can accommodate both gluten-free and dairy-free requests and they’ve got seasonal cakes and frosting options. Whether you’re more of a peanut butter chip cake or lemon poppy seed fan or a toasted coconut or orange chiffon frosting person, Ida’s will have something to tempt you at one of their three Central Oregon locations. Find them on Galveston Ave or Division St in Bend or at their Redmond store.